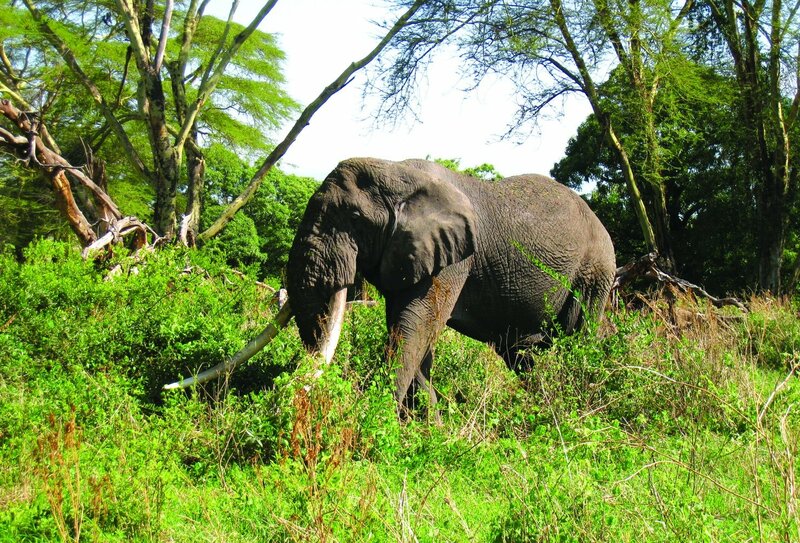 9 days of African safaris, culture and beaches! Explore an East African town that’s home to 120 tribes! 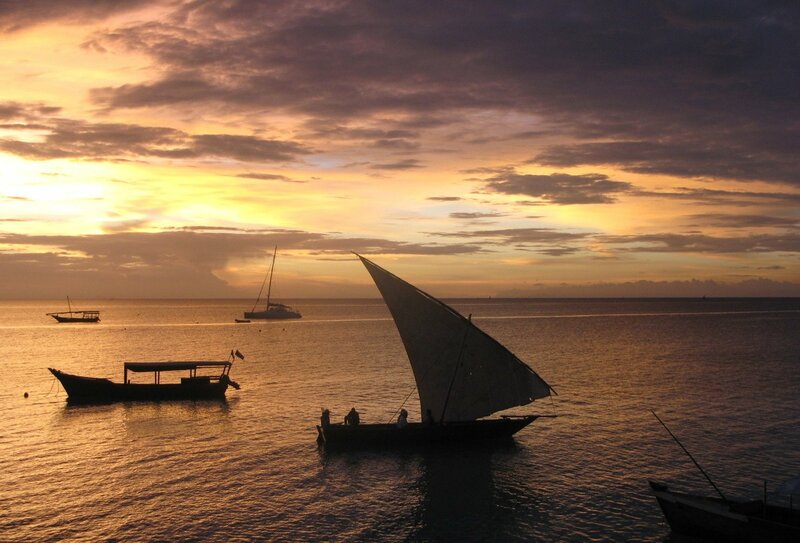 Soak up the sun on glorious Zanzibarian beaches! 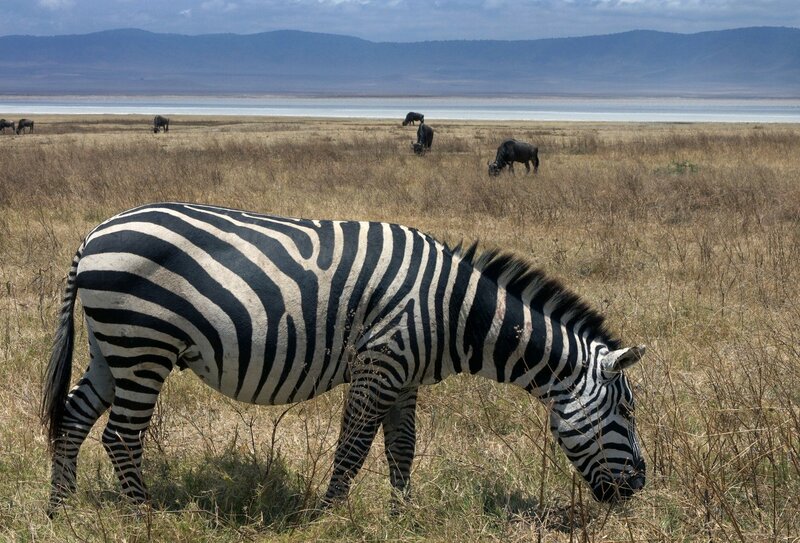 Welcome to Tanzania, land of sunlit plains, diverse wildlife and epic safaris! 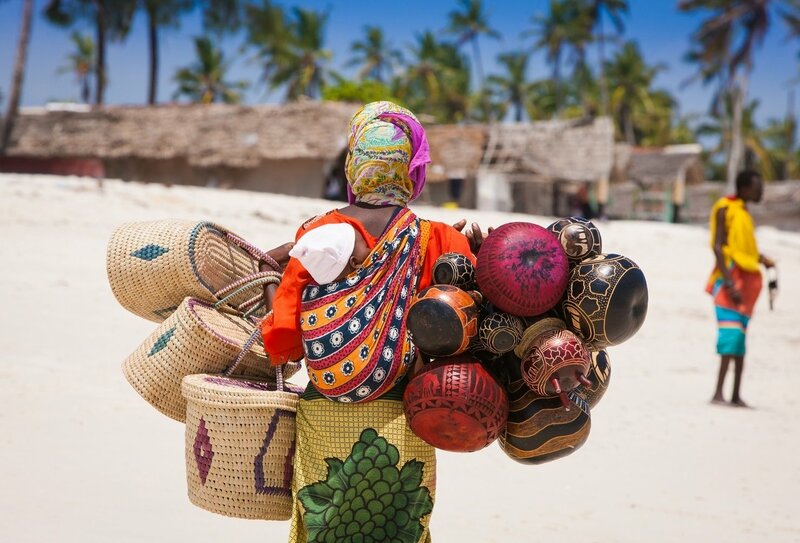 Join this 9 day group tour and discover the magic of this incredible African country. Meet Maasai tribes in rural villages, and get up close to mighty wildebeest, wandering elephants and territorial lions during unforgettable game drives in Serengeti National Park and the Ngorongoro Crater. 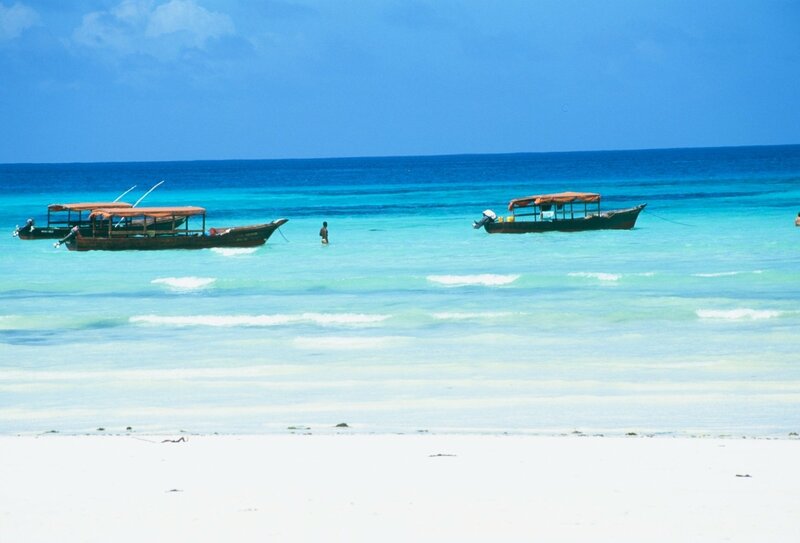 Then enjoy three blissful days on the beaches of Zanzibar! 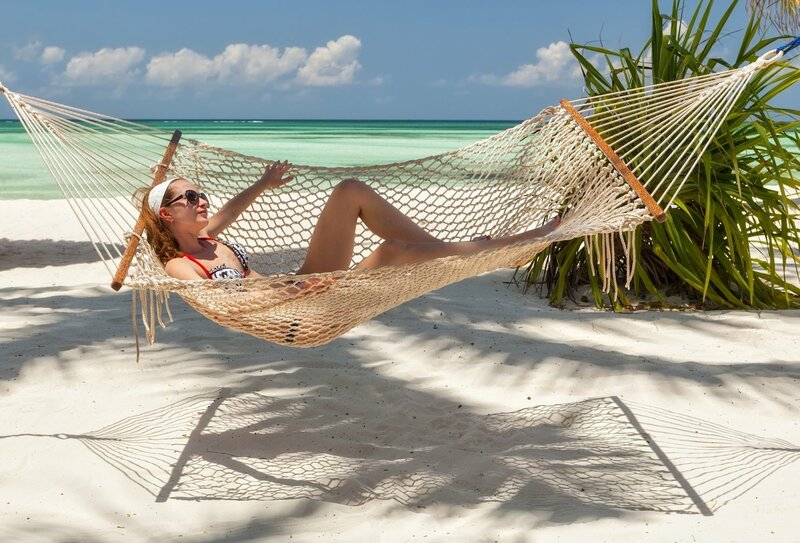 White sand, turquoise seas and an ultimate chill-out atmosphere…what more could you want? Touch down in Tanzania and make your way to your starting accommodation in Arusha. We’ll all meet properly at a welcome meeting tonight! 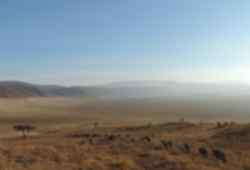 A the day dedicated to the glorious Serengeti! After arriving at the world famous national park, get cameras and binoculars at the ready as we roll through the stunning scenery and spot the impressive wildlife who roam the grasslands and gather at watering holes. 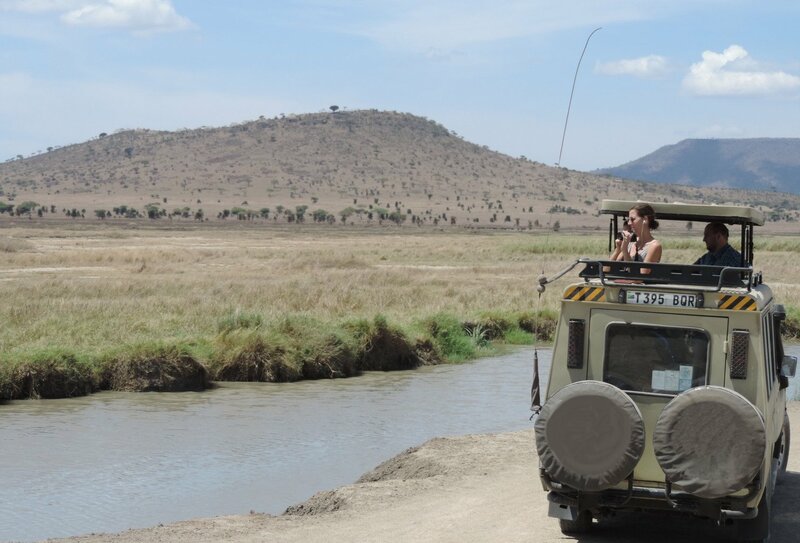 We’ll enjoy another safari as we make our way out of the Serengeti towards Ngorongoro Crater. Tonight, we’ll camp on the rim of this extraordinary crater, gazing out over lush green plains. 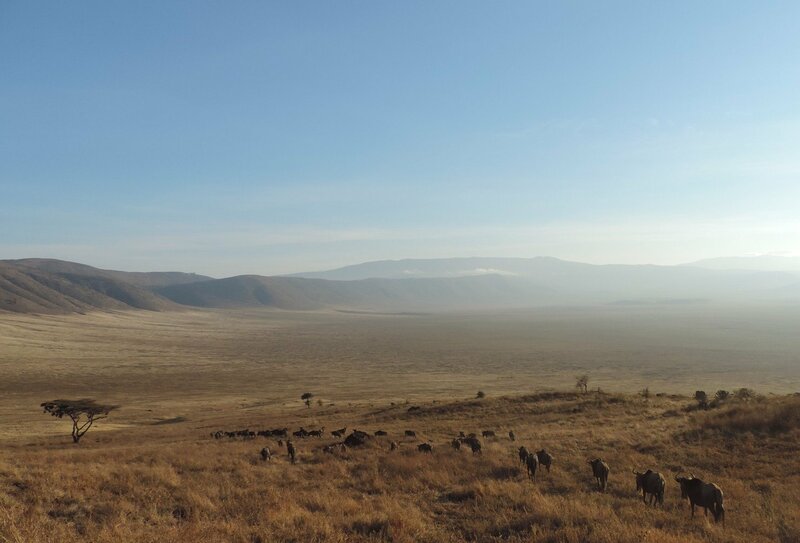 We rise early to discover the delights of the Ngorongoro Crater. Keep an eye out for zebras, warthogs, gazelles, lions and leopards. Tonight, we make camp and reflect on another wonderful day of wildlife. We hit the road today en route to the Indian Ocean coast. Our destination - the sprawling capital of Dar es Salaam. 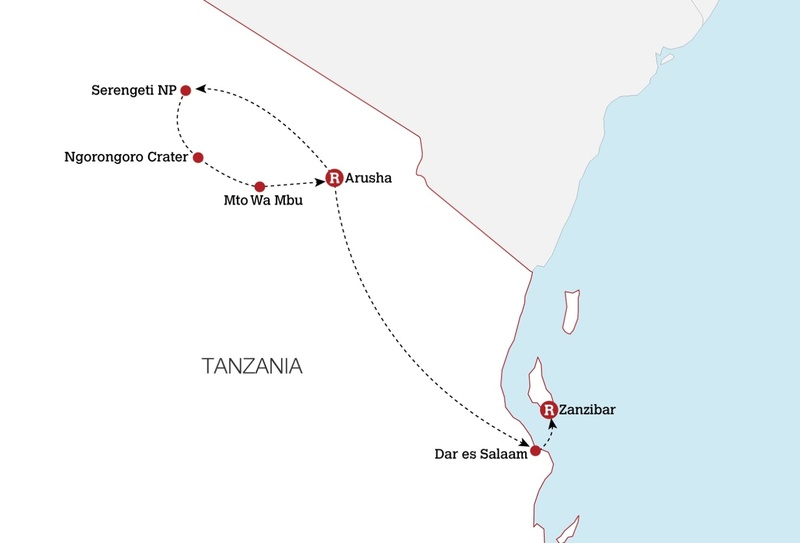 Today, we leave the Tanzanian mainland behind and jump on a ferry to the island of Zanzibar. 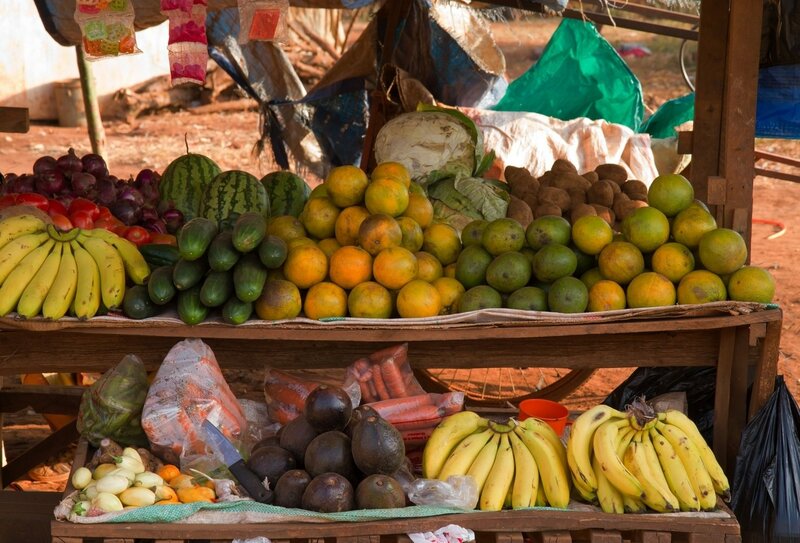 We’ll stay in Stone Town, a gorgeous maze of winding alleys and colourful markets. Hit the streets this afternoon and soak up the vibes of this vibrant place. 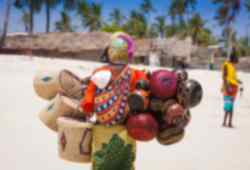 We’ll leave the hustle and bustle of Stone Town today for the luxurious white sand beaches of Jambiani. Stretch out, relax and soak up the sun! Enjoy some free time to soak up the sun, chill on the beach, snorkel and explore all the island has to offer. Time to depart the beach paradise of Jambiani and head back to Stone Town. The tour ends on arrival, at around 2:30pm. 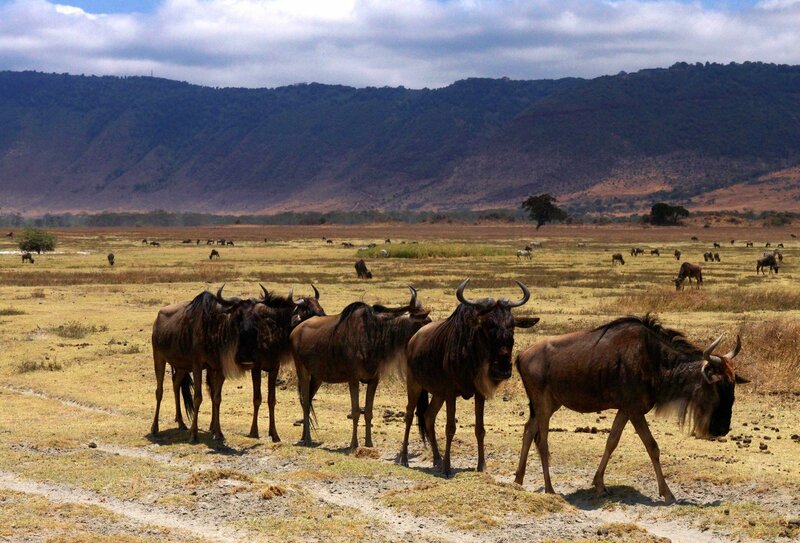 Stick around for some independent travel time in Africa, or head to the airport and fly home! 8 nights of accommodation are included on this tour. We will spend 2 nights camping, 1 night in a basic hotel and 5 nights in multishare accommodation. All camping equipment apart from a sleeping bag and pillow will be provided, including 2-person tents, camp mattresses and cooking equipment. 8 breakfasts, 3 lunches and 3 dinners are included. You will need to purchase the rest of your meals yourself. We recommend budgeting between USD155205 to cover meals that are not included. 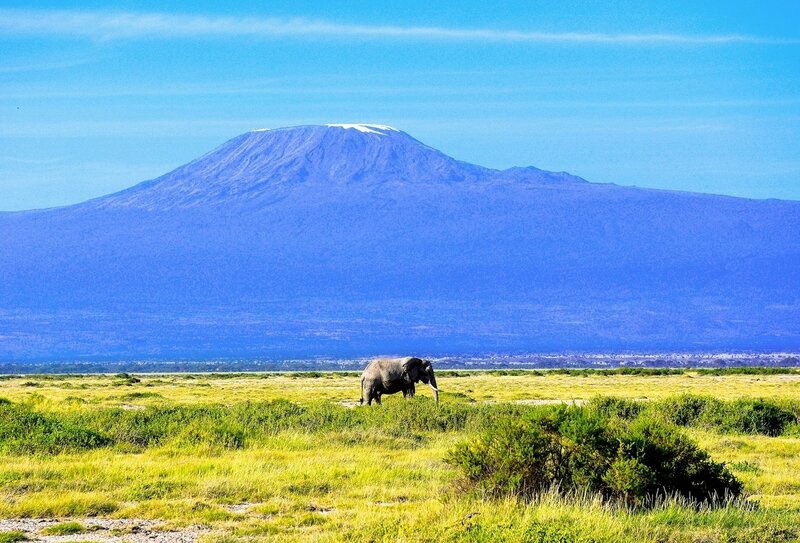 This trip begins in Arusha on your programme start date (day 1 of the itinerary), nearest airport to Arusha is Kilimanjaro International Airport. There is an important welcome meeting at around 6pm on your start date so please ensure you arrive in plenty of time to join this. 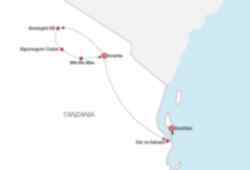 The trip finishes in Stone Town, Zanzibar on your programme end date (day 9), if you plan to fly from Zanzibar on your programme end date then please arrange a flight that departs Stone Town after 2:30pm on your progrmme end date. Travellers to Tanzania will need a visa. We recommend obtaining this visa in advance of travel, although you may purchase one when you arrive at Arusha Airport. A single entry allows you to stay in the country for up to three months. Before travelling to Tanzania, you must get a yellow fever vaccination. You will be required to show your Yellow Fever Certificate to immigration before entering the country. Please speak to your GP before you travel for up to date vaccination information. Is An Arrival Transfer Included? An arrival transfer is not included but is easy to arrange. You can either book a transfer with the local team in Tanzania in advance of arrival, or get a taxi from the airport to your starting accommodation. A taxi will cost around TZS75, 000 (approx. £25). What Are The Included Meals Like? Included meals will be made from fresh local ingredients. Breakfasts will generally consist of cereal and bread. Depending on time, a warm breakfast may occasionally be prepared. Lunches will be sandwiches or salads, and evening meals will be hot local dishes.